With the school year starting up again, all of the activities for the children are starting up too, which means my schedule gets much busier. I figured it would be a good idea to feed my freezer with meals so that we don’t end up resorting to pizza or drive-thru, unless it’s planned. I have nothing against eating out, but I hate having to do it out of desperation or poor planning. If I am going to eat out, I would much rather do it as a treat! I’ve found that a freezer full of meals is one of the best ways to get a planned dinner on the table every night, without spending 30 minutes to an hour every evening in the kitchen. I found this neat blog on Pinterest with a plan for 8 meals for $50, shopping at Aldi. I make an Aldi run every week, so I thought this would be a great way for me to change up our menu a little, get some major freezer cooking done, and not have to go to another store. Lazy planning for the win! For the last two weeks, I have gotten off track with my meal planning. We’ve just been so busy! Busy times are when I should be making SURE to get my meal plan done though, otherwise, what happens? You guessed it. Fast food, convenience food, or hastily slapped together meals that don’t go over very well. If I am struggling with my own meal planning, maybe a few of you are as well, so I figured, in the interest of being helpful, that I would go ahead and post my meal plan for the next week, with links to recipes when I have them. Ryan and I are going on a date on Tuesday, so the babysitter will be fixing convenience food, otherwise, I think I have a solid plan here! 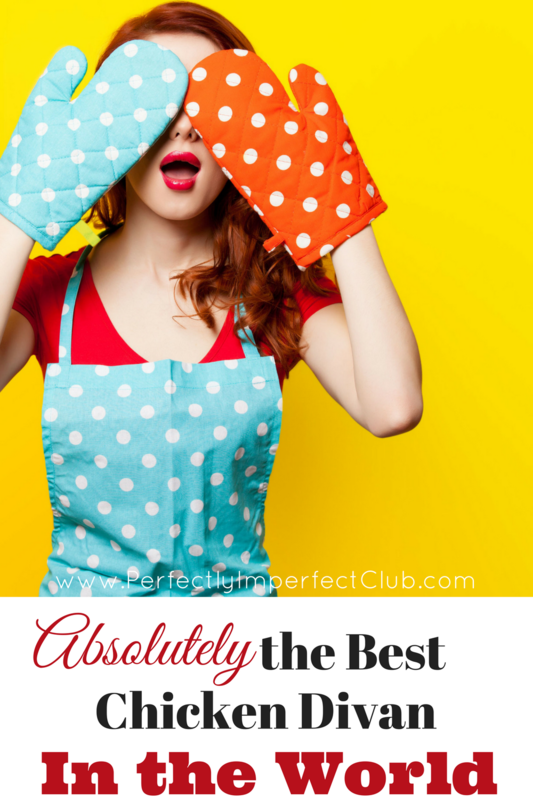 The most important thing to remember when you are meal planning is to keep it simple. You can have the most amazing looking plan, but if it’s not practical, it’s not going to happen, and you just wasted five minutes. Instead, pick simple meals, and add something extra to it if you end up with extra time that evening! 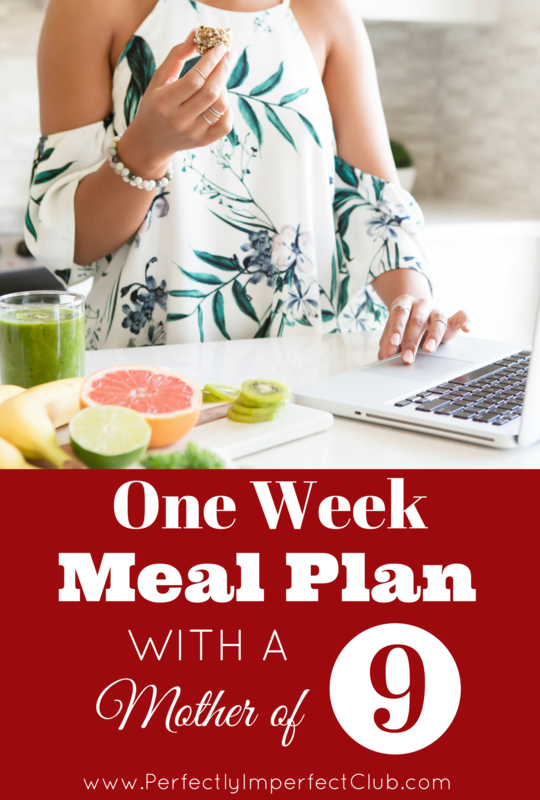 Have you been struggling with your meal planning? 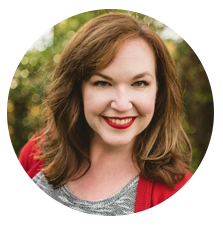 This little Kindle book will get you on the right track and quick! It’s short, sweet, and right to the point (meaning it won’t take you a whole week just to read it! Half the battle is having a plan! If you have been skipping meal planning lately, what’s the one thing holding you back? Let me know in the comments. Getting more fruits and veggies into my children’s diets is one of my top priorities when I’m serving meals and snacks. There was a time, when I only had young children, when I was more concerned that everything be 100% organic (milk, meat, produce). The result of this mindset was that we could afford very little produce. I thought that I was doing the best for my family by spending the majority of our grocery money on organic meat and milk. But in retrospect, I can see how my thinking was majorly flawed. The USDA MYPLATE recommendations are that half of your plate (meal) be fruits and veggies. So basically, I was getting half of our family’s diet wrong. We were sick all.the.time. You can read more about those eating misadventures here. 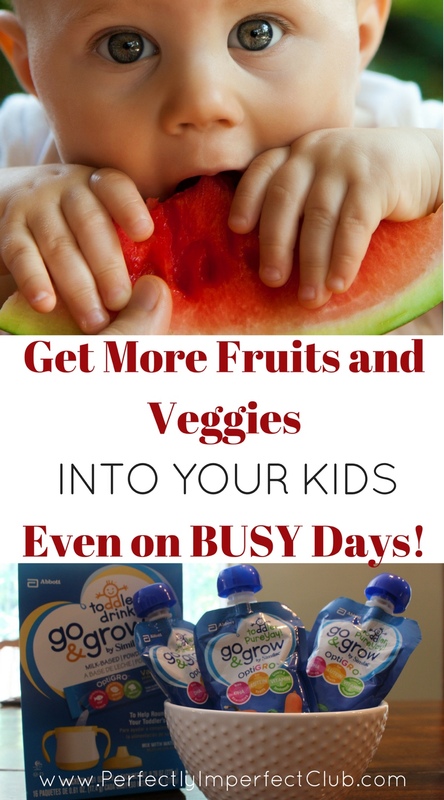 Today though, I want to talk about how to make sure you are getting more fruits and veggies into your children, even on the very busiest of days. Today I’m going to share with you a bulk cooking recipe that I have been using for about two years. I have tweaked and changed this recipe so many times that it barely resembles the original anymore. It’s so much better now! Think of this as Chicken Divan, Upgraded! This post may contain affiliate links. If you purchase those items through my links I will earn a commission. You will not pay more when buying a product through my link. 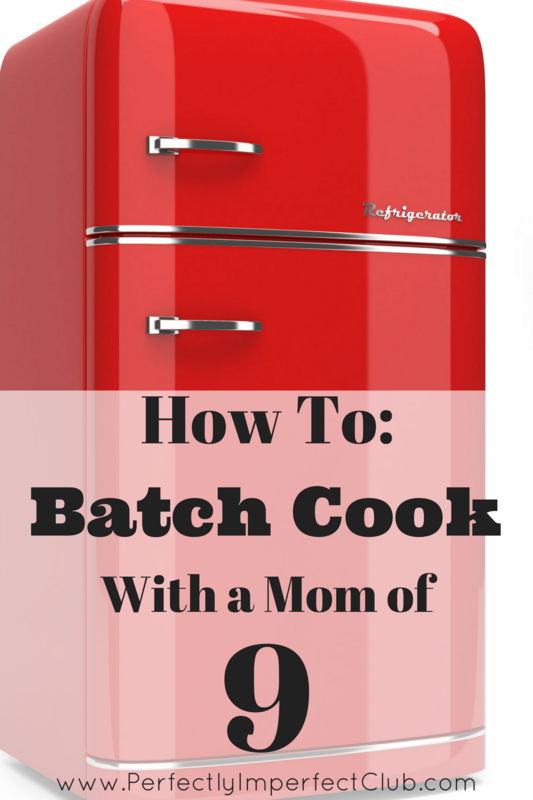 Batch cooking is a practice that has saved my sanity when it comes to feeding my family. Even though I have a family that is more than three times the average size, the principles that I use can be helpful to any size family.